Do you need Standby Rescue capability? 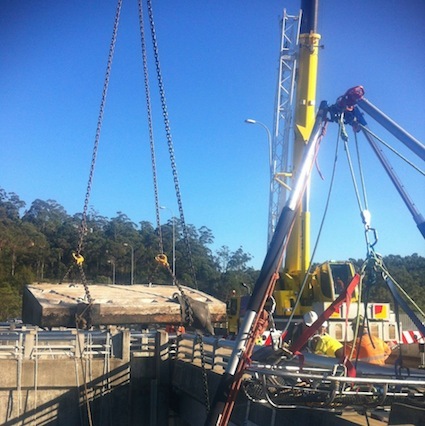 The current Work Health & Safety Act & Regulation (available from www.safeworkaustralia.gov.au) has specific provisions for rescue of a worker who may end up in suspension post fall. 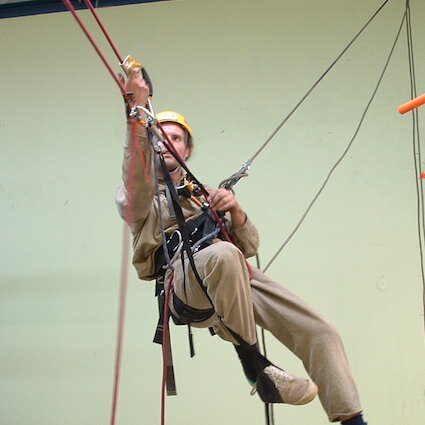 If a partial or free fall arrest system is in use by workers then there must be provision made for on site rescue. It is permissible, and in many situations preferable, to outsource this capability. 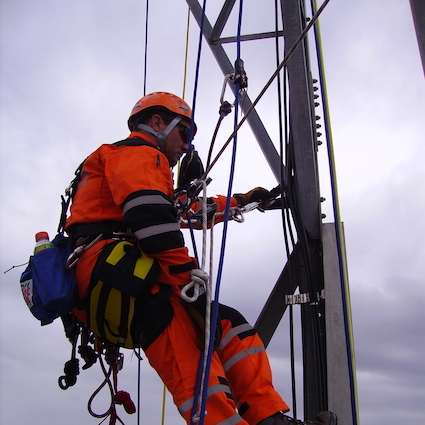 Safety Access & Rescue can provide standby rescue/casualty management teams for extended shut downs, confined space work, crane erection and dismantling, scaffolding and other high risk work. 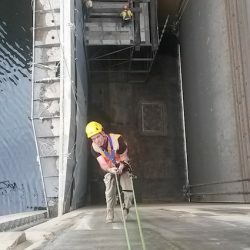 All Safety Access & Rescue standby rescue personnel are Level 3 rope access technicians with significant vertical rescue skills & qualifications along with casualty management training & experience to paramedic/EMT level. 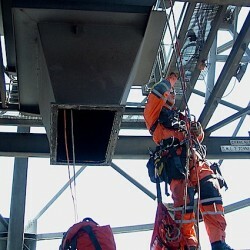 Safety Access & Rescue is a preferred commercial training provider to all arms of NSW emergency services & as such can provide project liaison between contracting companies and potential emergency response agencies such as Police Rescue, Fire & Rescue NSW and Ambulance Special Casualty Access Team/Special Ops. 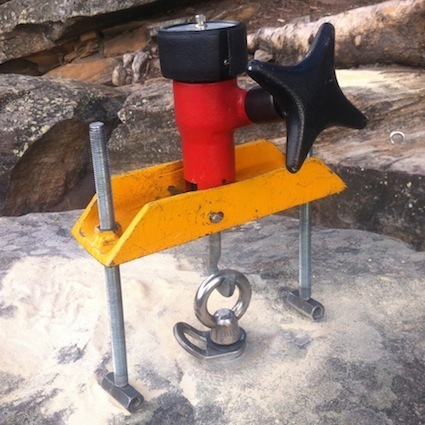 Safety Access & Rescue will provide all the required rescue equipment for standby work including patient packaging systems, high directional edge management devices, lifting & lowering gear, responder access equipment & first aid/trauma gear. If you’re not sure about your needs, or if you think that we can help, please just give us a call on 02 4784 2224, or if you prefer, send us an email.